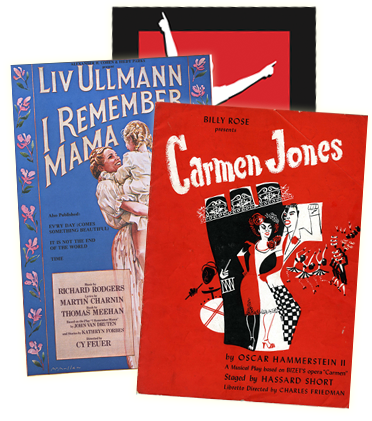 "Spotlight on 'Allegro'" -- Bill Rudman hosts an hour's visit with Ted Chapin, president of Rodgers & Hammerstein, focusing on the first complete recording of ALLEGRO. Stephen Sondheim has called this 1947 show the "first really good experimental musical," and Chapin explains why. Selections include "A Fellow Needs a Girl," "Come Home," "The Gentleman Is a Dope" and much more with an all-star cast featuring Audra McDonald, Patrick Wilson, Laura Benanti and Norbert Leo Butz. The cast recording is available on Masterworks Broadway. Listen to "SPOTLIGHT ON ALLEGRO" on PRX.